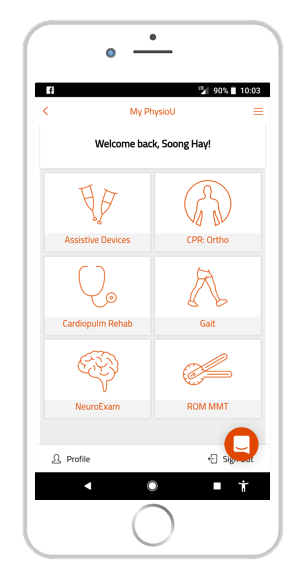 PhysioU team brings you the new special test app that organizes the classic and latest orthopedic special test in a regularly updated platform. Tests are organized by region, by purpose, and alphabetically for easy access. Special Tests app is now available in the PhysioU’s Complete Rehab Guide! Just log in to your account or sign up to access! The PhysioU team is constantly seeking out ways to better help students and clinicians continue to develop their clinical reasoning and analytical skills. 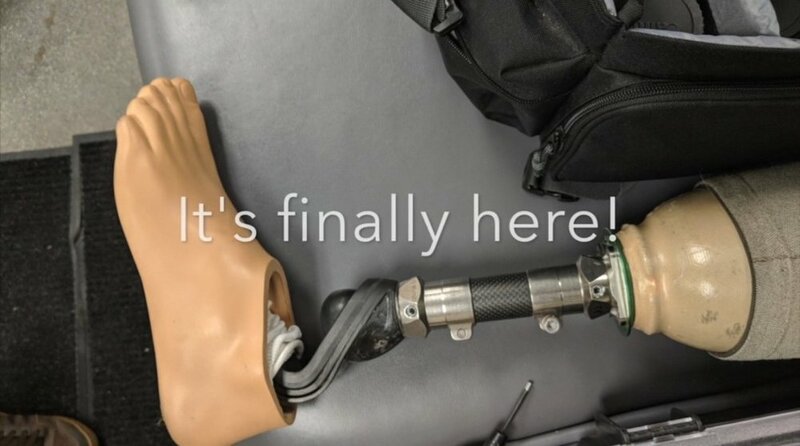 The addition of prosthetic gait deviations to the gait app is just the next step! Click here for a sneak peek! Cutting edge gait deviation analysis at your fingertips! 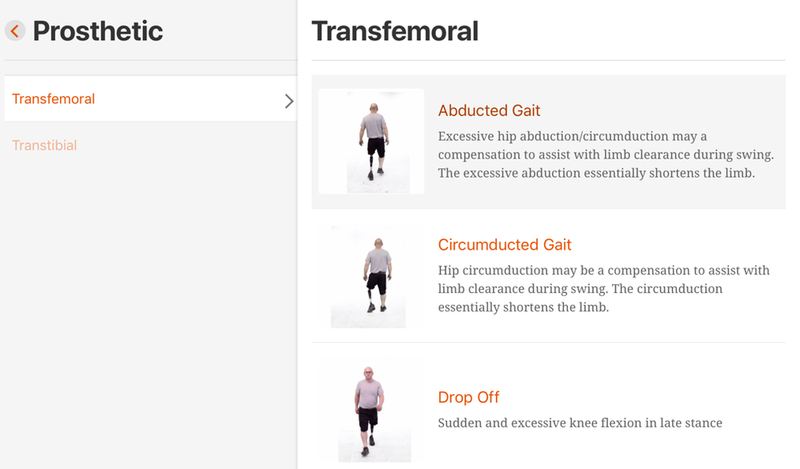 Gain access to a variety of transfemoral and transtibial gait deviation possibilities with multiple views! 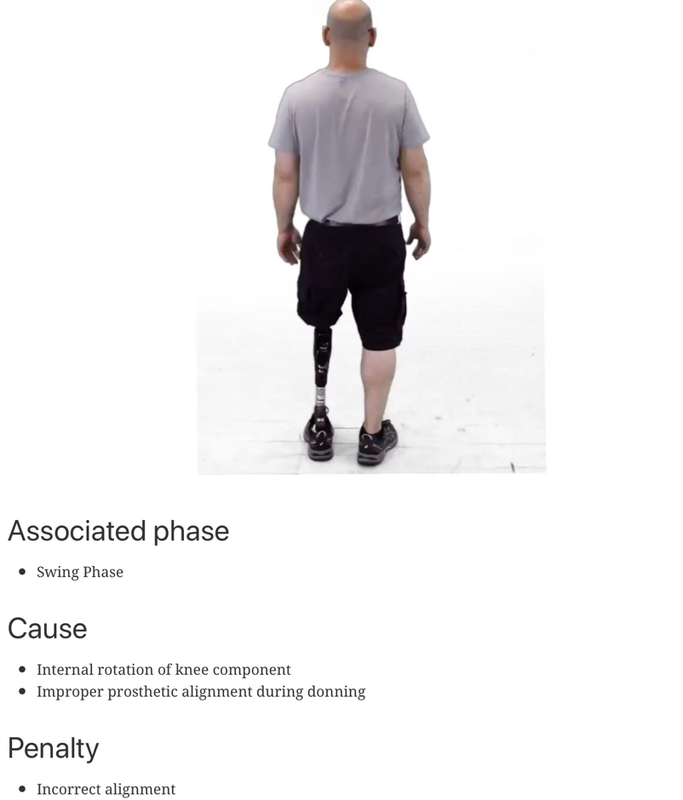 Watch gait deviation videos, see potential causes and the penalties that can result! Not a PhysioU user yet? Sign up here for a FREE 2 week trial! It’s time to elevate your clinical reasoning to the next level!